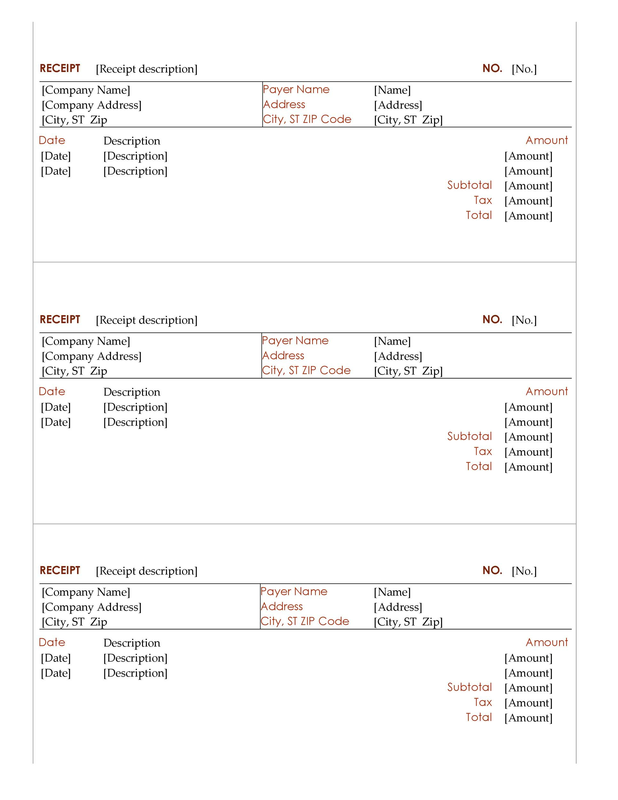 A receipt is a business document that consists of a list of goods that have been bought, or the services offered to a client with their respective amounts. It is a legal document that acts as a proof of payment received by the seller along with the reason for making such a payment. In other words, it contains information of the transaction between the payer and the payee. From the above list, the content of the receipt will determine the title of the receipt. For instance, a rent receipt will contain information about the owner and the tenant of a given property, the property that has been rented, the date of rent, the amount of rent that is due as well as the mode of payment. At the corner of the receipt, there is the receipt number. The content of the receipt and its nature will determine its size. Be sure to find a place, at the end of the page where the parties involved in the transactions will have to append their signatures. One can draft a receipt using MS Word normal programming platform. The receipt format is meant for purposes of recording the transaction between the payer and the payee in accordance with the relevant professional standards. 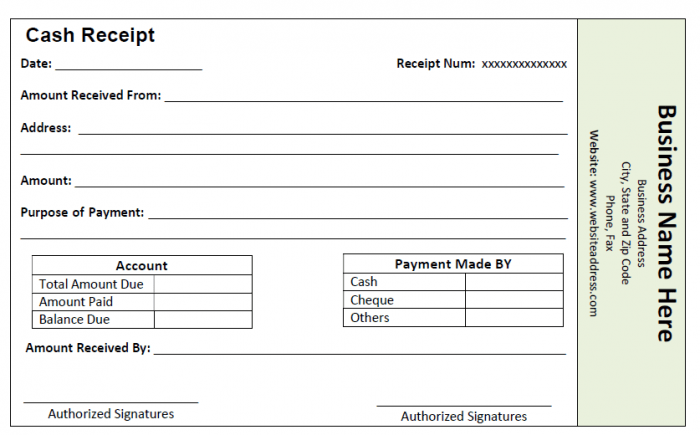 A well-crafted receipt format will make the recording of information about a given transaction easy. 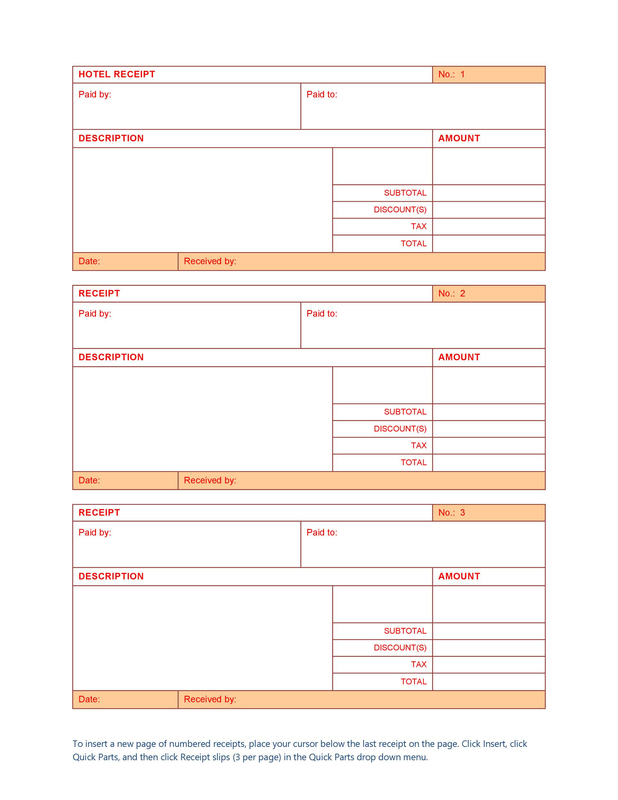 The result will be a receipt template that doesn’t miss out on the important information. 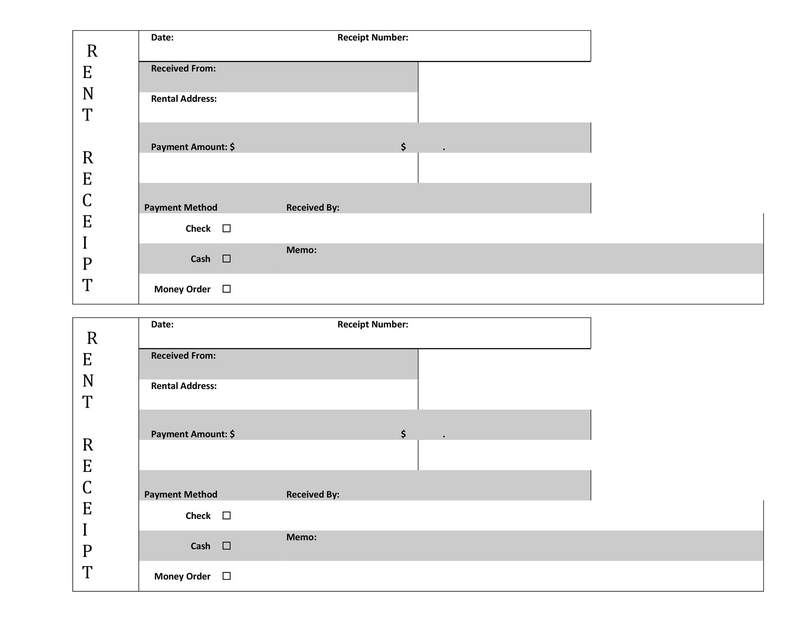 This site will provide you with the perfect layout to make the best and perfect receipt templates. These will include cash receipt templates, rent receipt templates, sales receipt templates, and hotel receipt templates which will all be printable receipt templates. 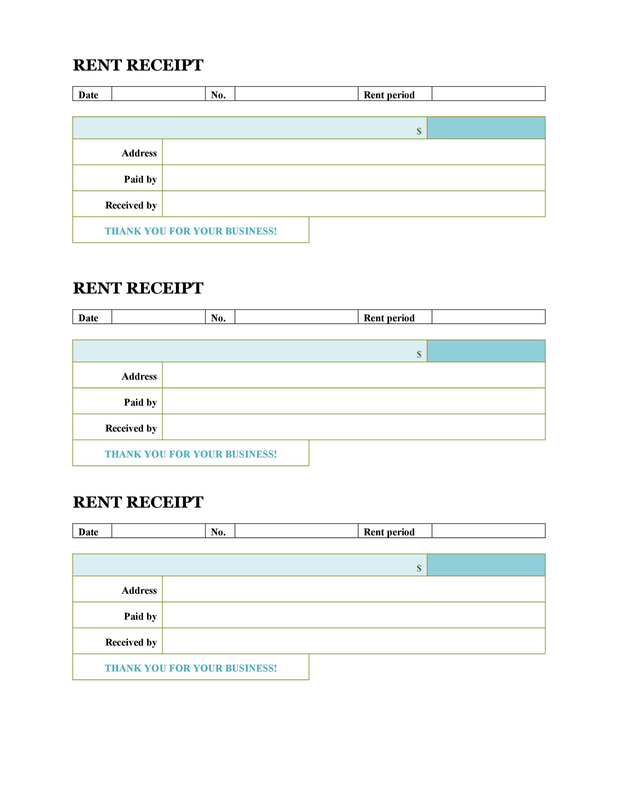 A good design of a receipt template includes a combination of texts. These should be in different fonts and styles and this is most appropriate for the information to be put on the template. 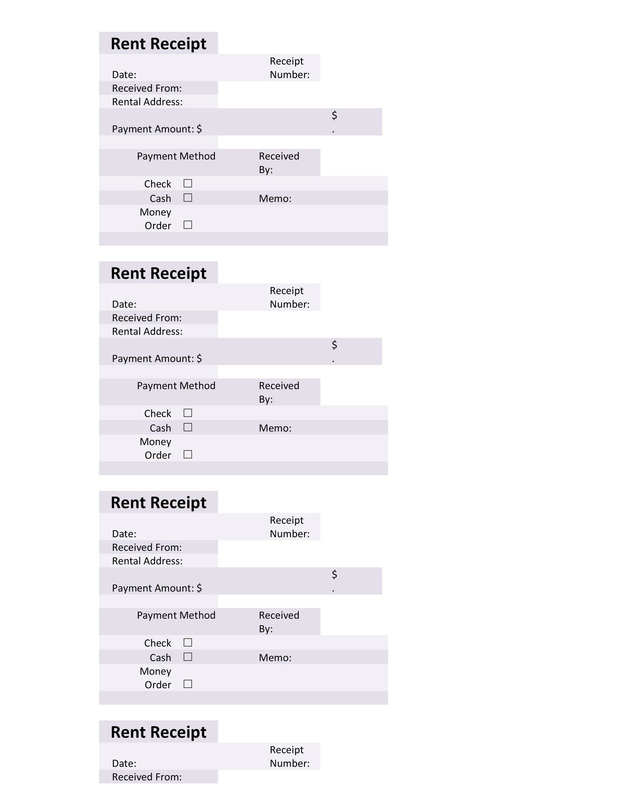 The amount of rent due will also be indicated in the rent receipt template if any is left unpaid. 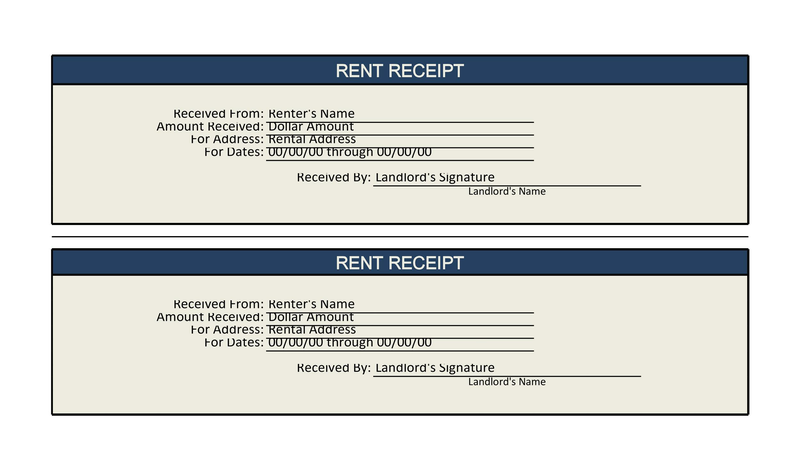 The rent receipt format will be quite similar to that of a cash receipt only that this time the title is changed to reflect the nature of information included. 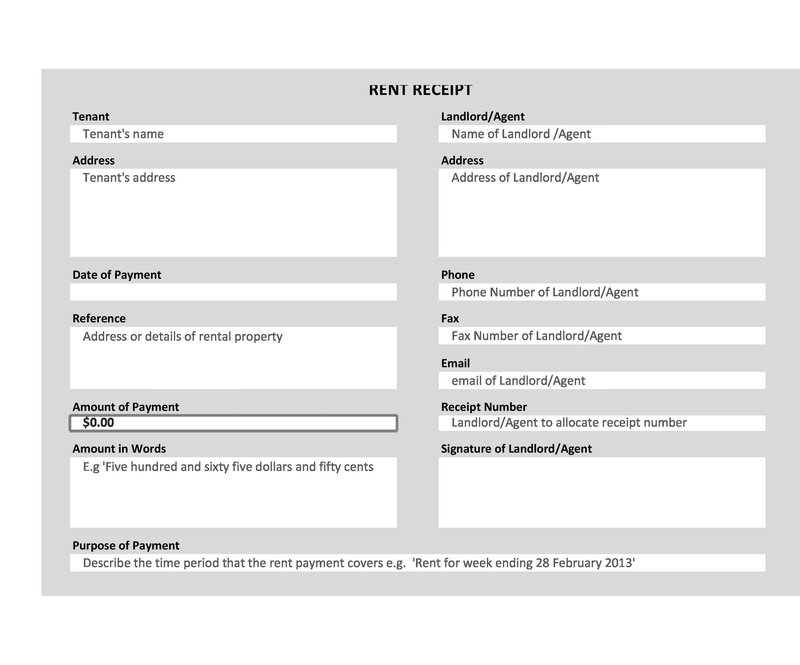 The rent receipt template will show that transaction has been completed by the receipt of the amount submitted by the tenant. 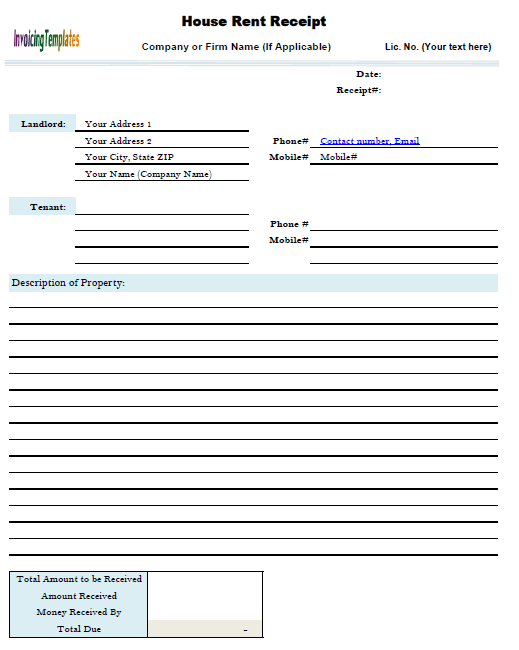 This document is usually supposed to be generated by the owner of the rented property, this being in its proper format to document facts about the transactions. It is taken to be a formal written document of the transactions between the landlord and the tenant, and thus both should append their signatures. 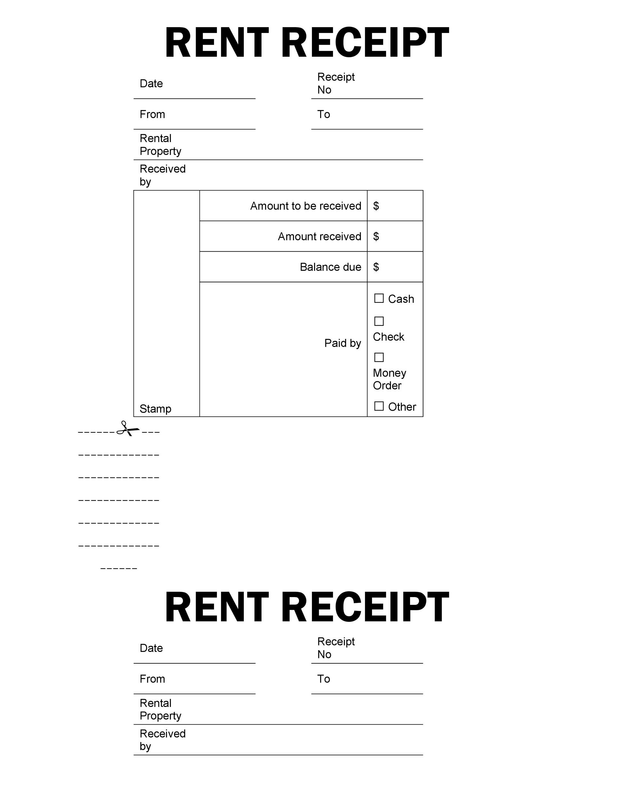 The rent receipt template eases the generation of rent receipts. Additionally, it may include some aspects touching on the property and the parties involved. This extra information could include the name of the tenant and the landlord, the type of property, the amount of rent as well as the extra charges in case of late payment. 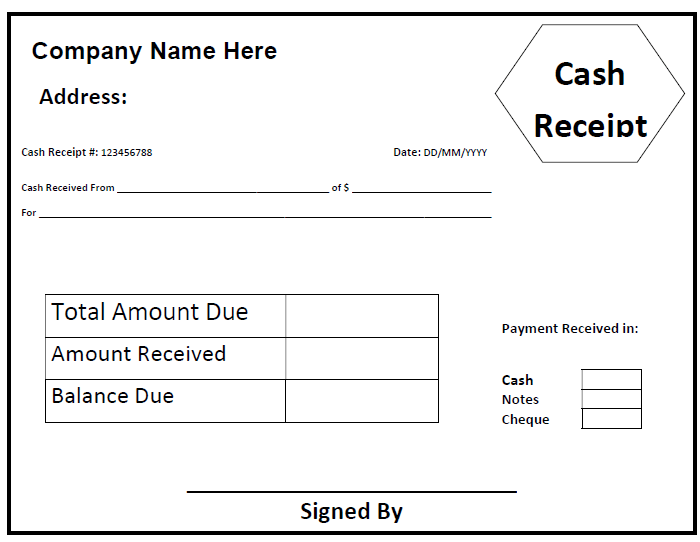 Cash Receipt is a document normally issued at the end of a sales transaction. 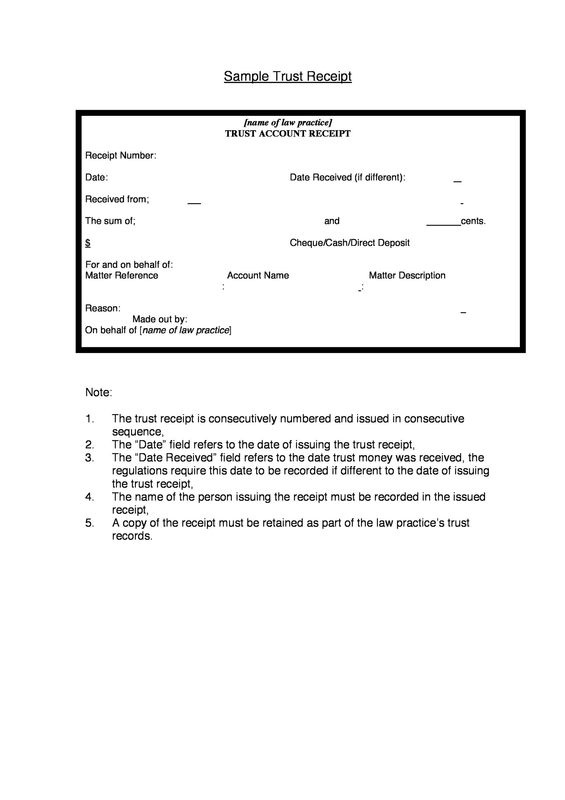 The cash receipt format is normally drafted based on the information about the particular transaction. 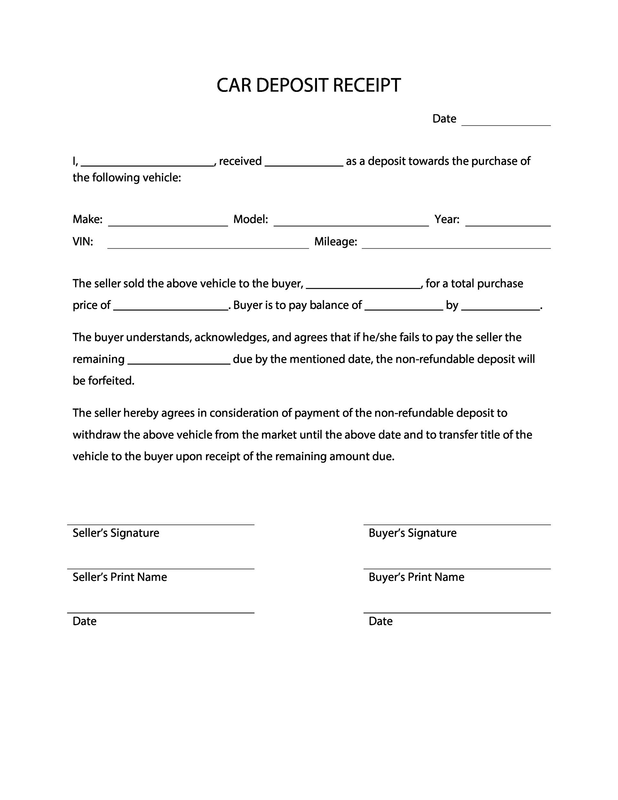 The vendor and the buyer stand to gain from this document as the latter will have proof of a given purchase while the former will use it to keep sales records. 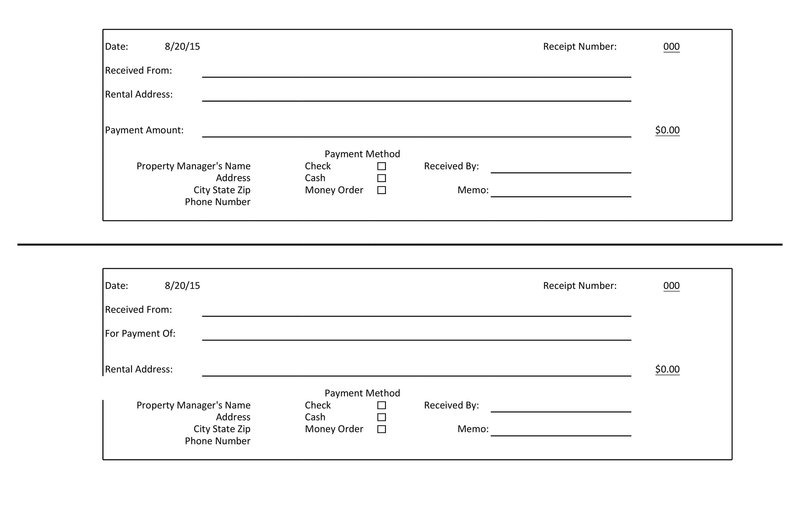 The cash receipt is a simple document and two copies drafted are normally produced from one page. 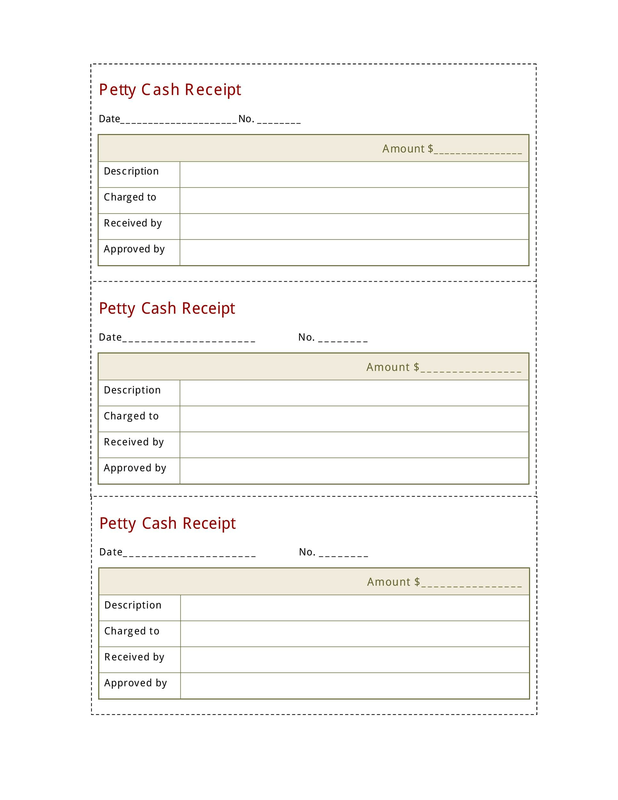 A cash receipt template makes generation of cash receipts to be an easy and simple exercise. 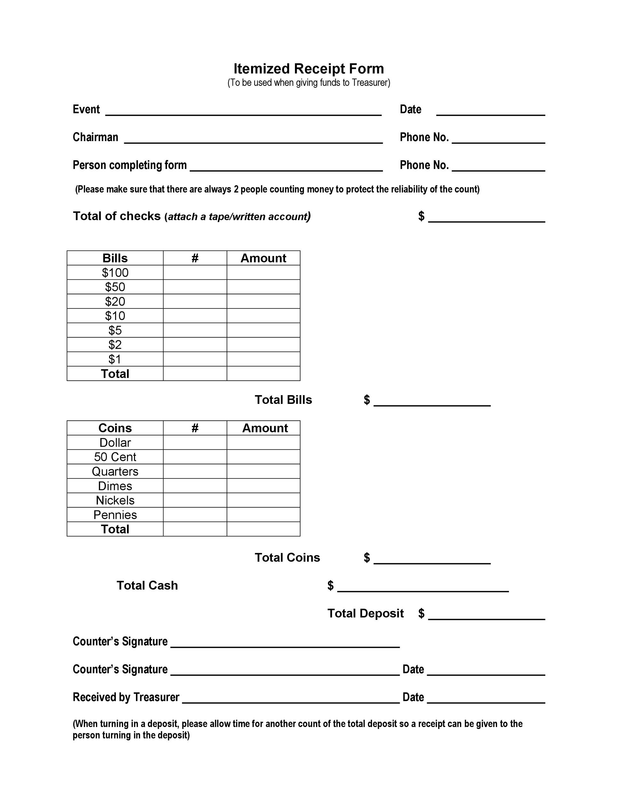 The cash receipt template will have the facts about a particular transaction. 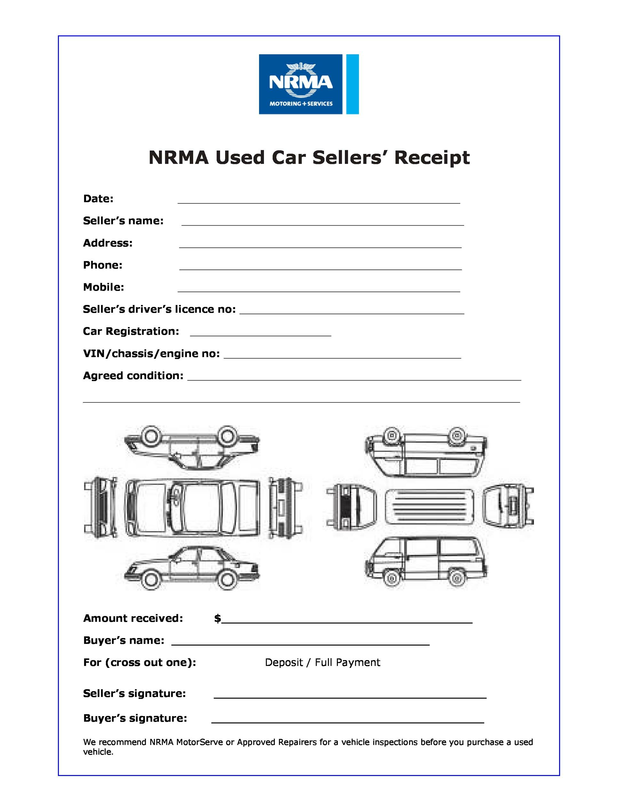 The information in this receipt template will include those outlined above as well as the slip’s serial number, info of the buyer, the number of items purchased as well as their unit prices. Taxes and discounts won’t be included. The cash receipt can then be used if one wants to return the goods bought to the seller as it will act as a proof of the transaction. A receipt of payment refers to a business document that is used as evidence of payment made for goods or services offered by the seller. It is normally drafted in a simple manner and the information contained in it will include that of the goods sold, that of the seller as well as the buyer, the amount paid and the date of payment. 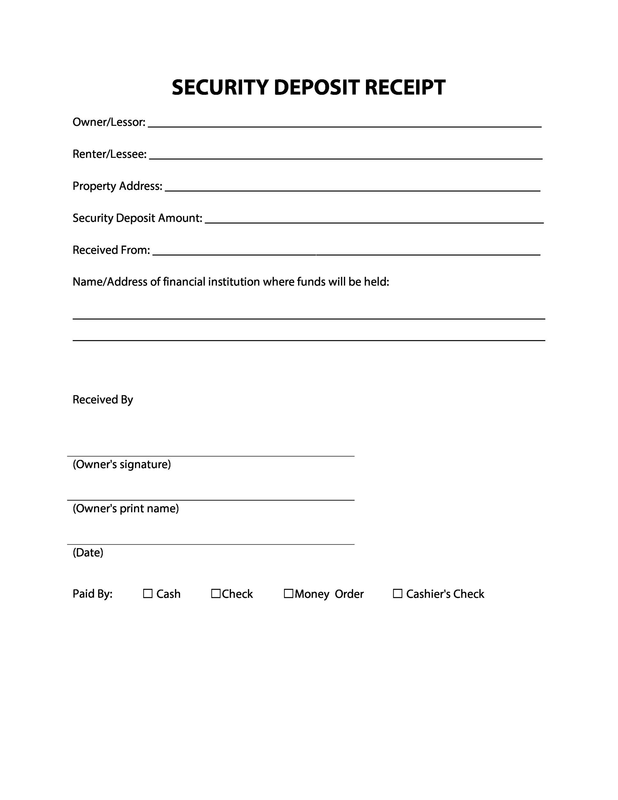 This document will also bear the signatures of the payer and the payee. Its main purpose is to serve as a proof that the right price has been charged for the right goods or services offered. It can have a white background with the logo of the business at the top or the logo could alternatively be in the background of the draft. The receipt number will be indicated at the top corner. 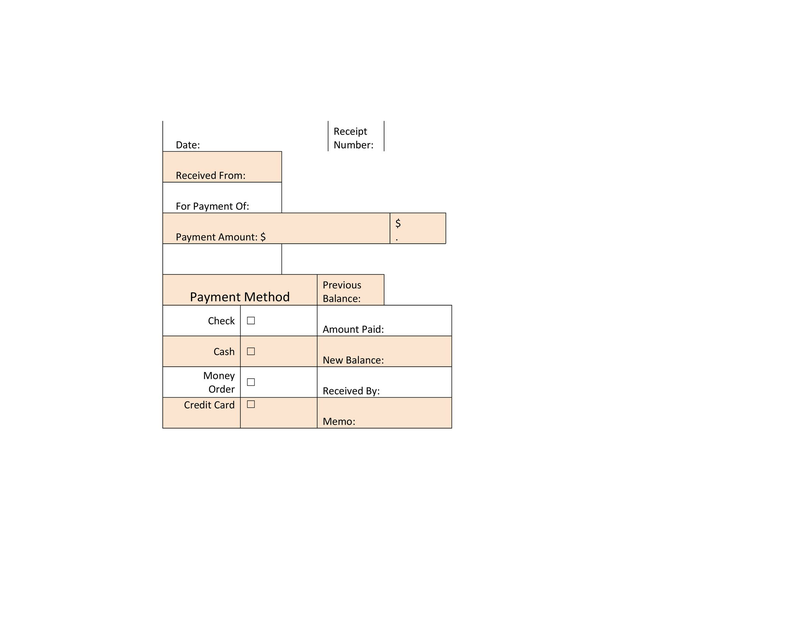 The payment receipt format is normally generated by business after payment has been made. It can also accompany the deliveries to ensure that the seller has reviewed payments made to them after the deliveries. The receipt of payment is a crucial document especially when uncertainties arise concerning the amount paid for the goods or services. 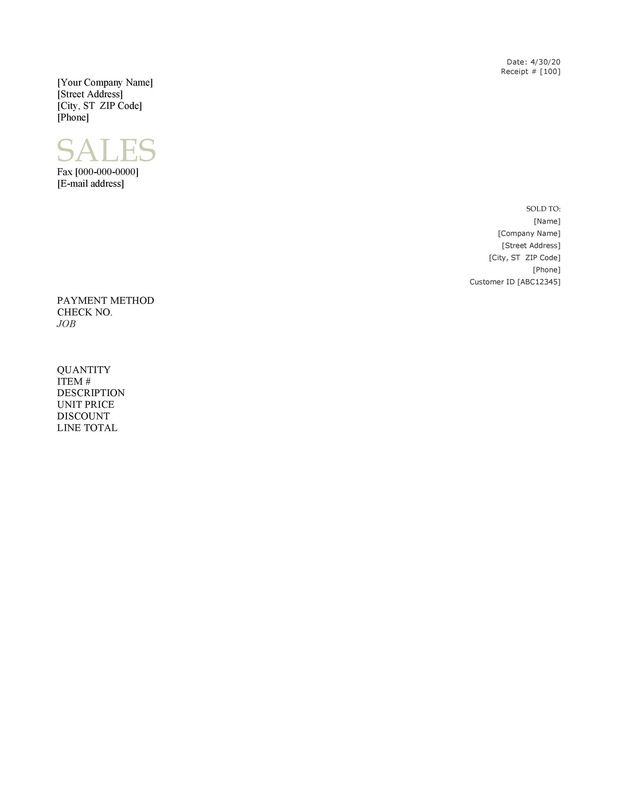 Sales receipt templates are used to make the process of creating sales receipt much easier. The sales receipt is binding for both the seller and the buyer as far as the goods and services are concerned. The sales receipt will act as a proof of a particular transaction done with a certain business. The information contained in the sales receipt will include the type of goods of sold, their cost, the name of both the seller and the buyer as well as tax liability for the particular transaction. 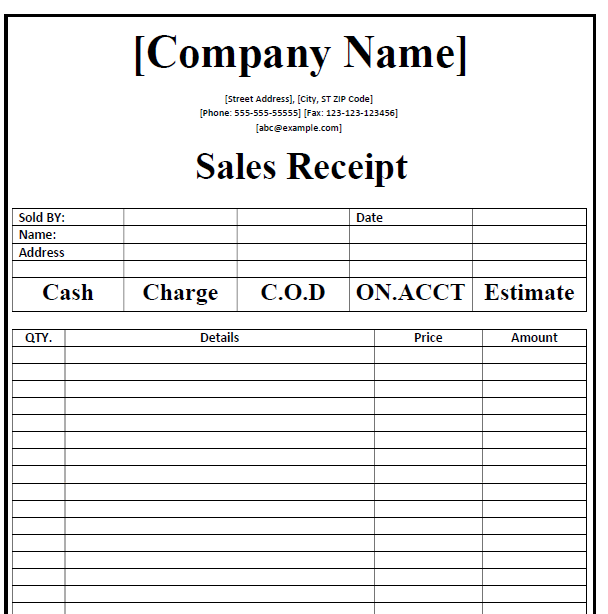 Sales receipt templates can either be manual or electronic. 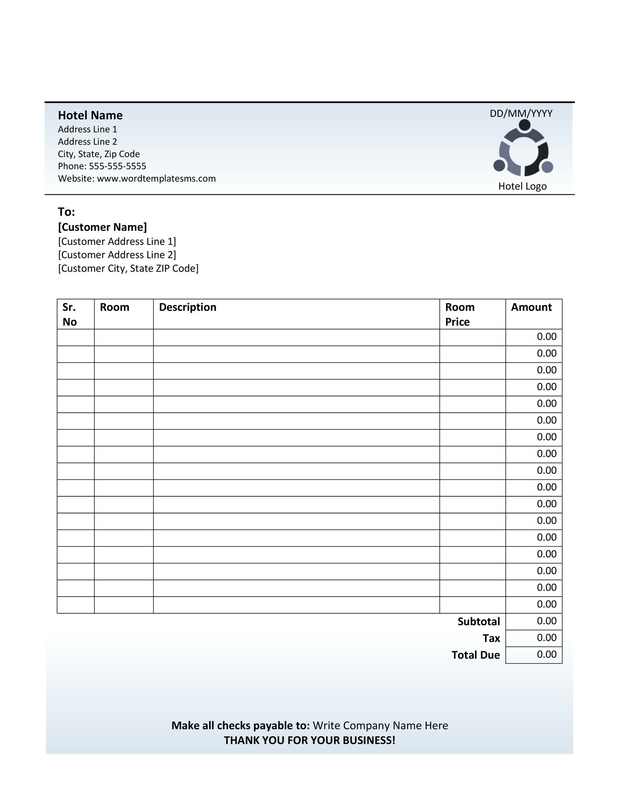 The computerized sales receipt can be customized to meet the needs of a given business. This will enable the logo, name of the business and their location codes to be placed in their desired locations. The sales receipt is crucial in personal as well as in tax accounting for various business to avoid rubbing shoulders with tax authorities. 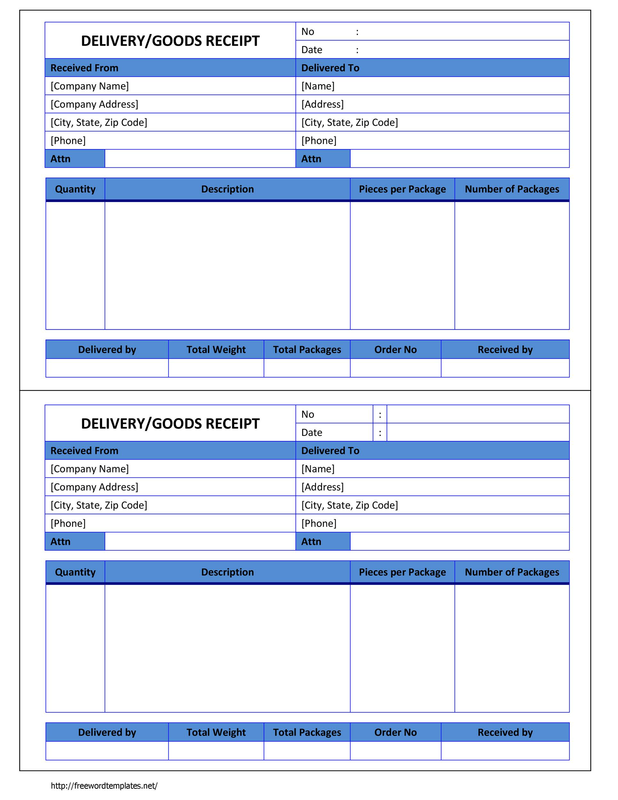 It is thus important to have the right sales receipt template to easily create the sales receipts. 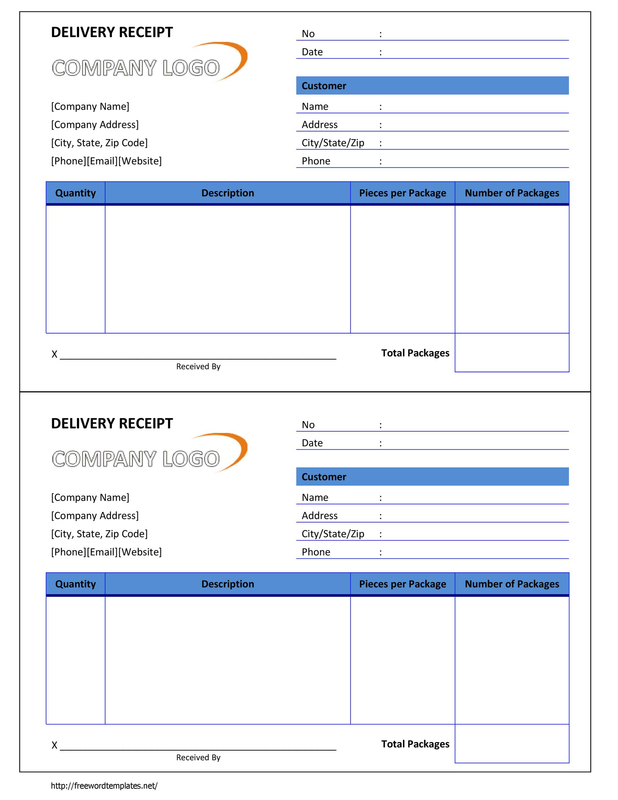 With a blank receipt template a business can create easily and conveniently create professional receipts with the contents being customized to meet the needs of a given business. Issuance of receipts adds a professional touch to the services being offered by a given business and it gives them an edge over competitors who don’t issue receipts. A copy of the same is made for purposes of future reference in the business. 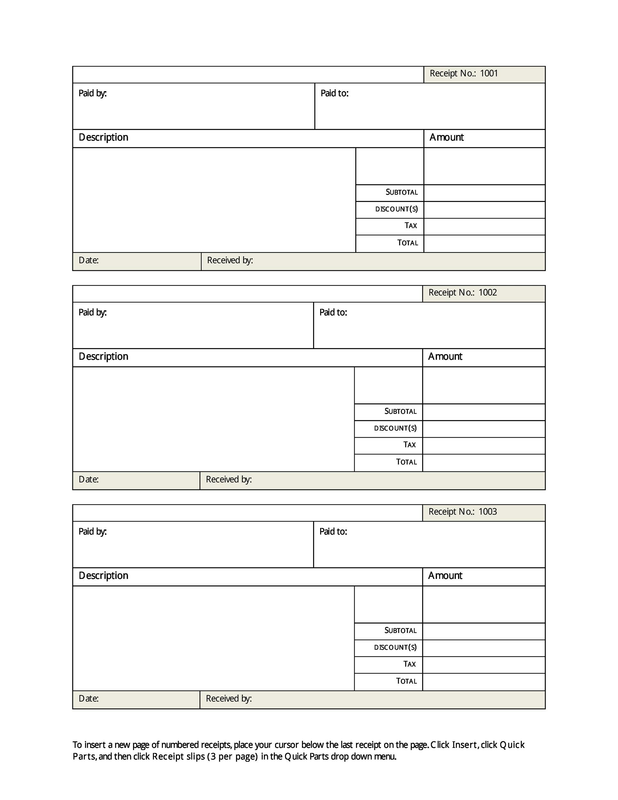 A blank receipt template has features that can be quite appropriate for a wide range of businesses. 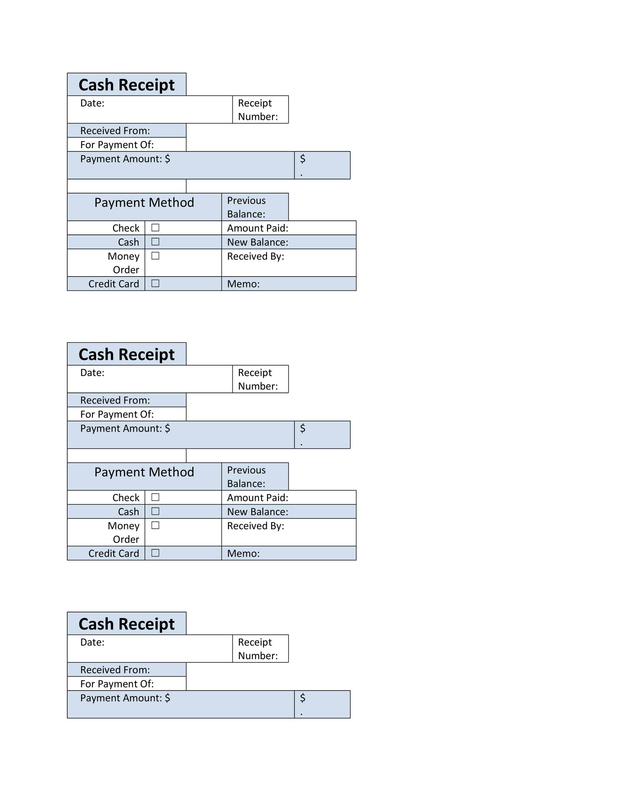 There will be two receipts on every printable receipt template page. A thin line will mark the point of separation of the receipts in each page. Customization allows the inclusion of a company’s name, the business logo, their address as well as their social media networks links. 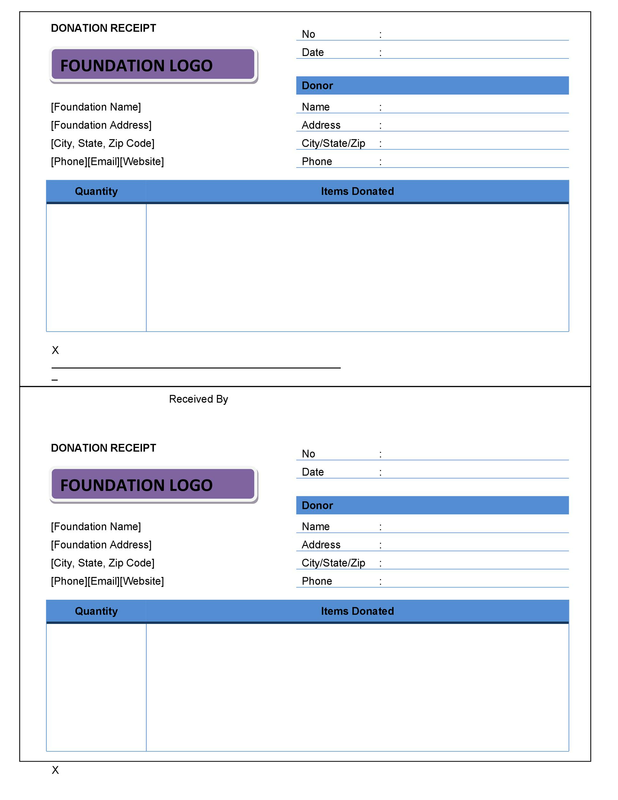 Donation receipt template are useful for charitable and non-profit making organizations who need to keep a record of the donations they have received. 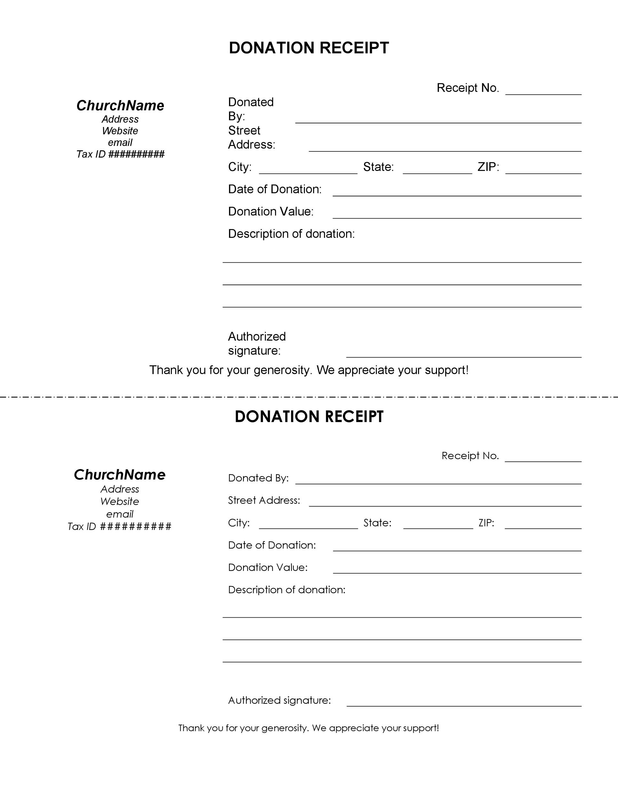 The donation receipt template will be used to generate receipts with the factual information on upon receipt of a given donation. 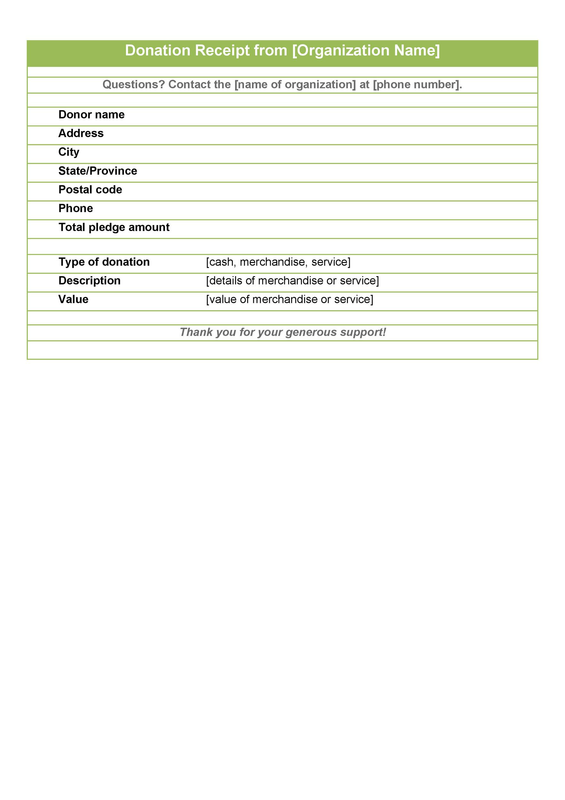 The donation receipts will bear information such as the name of the organization, its logo and the donor’s name. 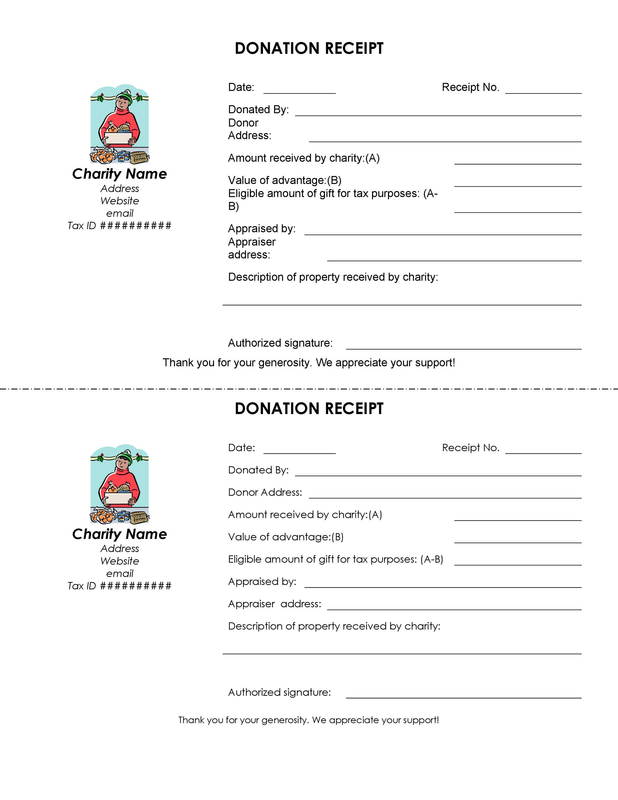 The value donated and the date when received as well as the function of the donation will also be indicated. It is not tabular in nature but it is rather in a list format. The importance of the donation receipts is realized during the compilation of tax returns for purposes of tax deductions. 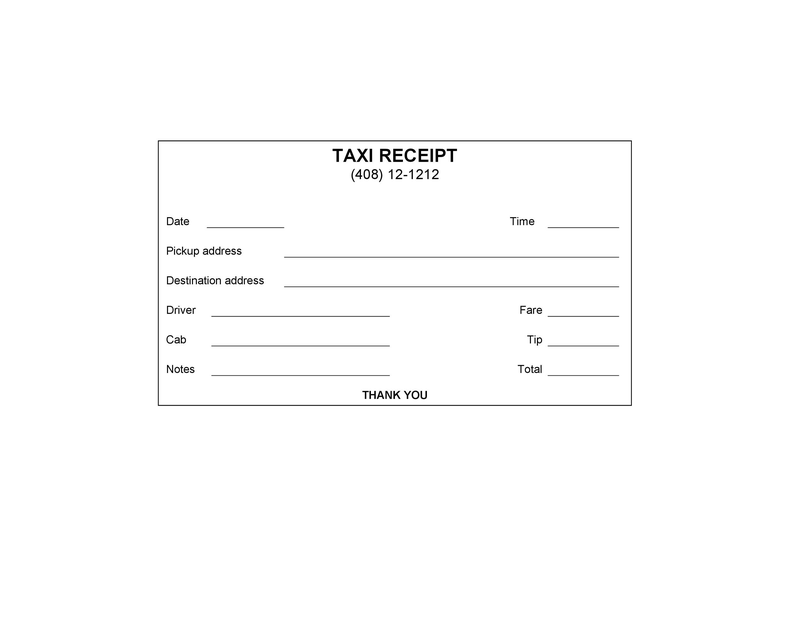 Travelling requires passengers, business owners and drivers to have taxi receipts. Issuing free taxi receipts or printable taxi receipts would make the business much easier for record keeping of the travel expenses. 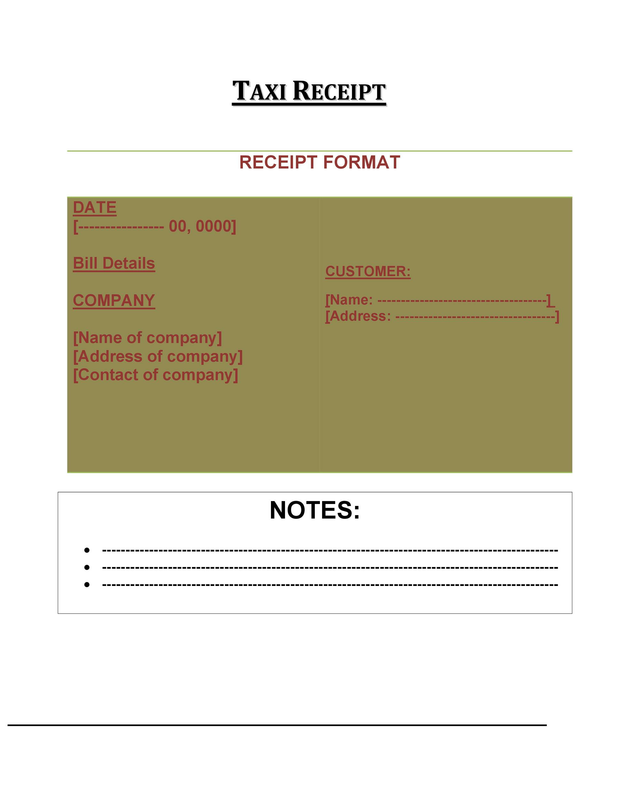 Taxi receipt templates assist in easy generation of taxi receipts. 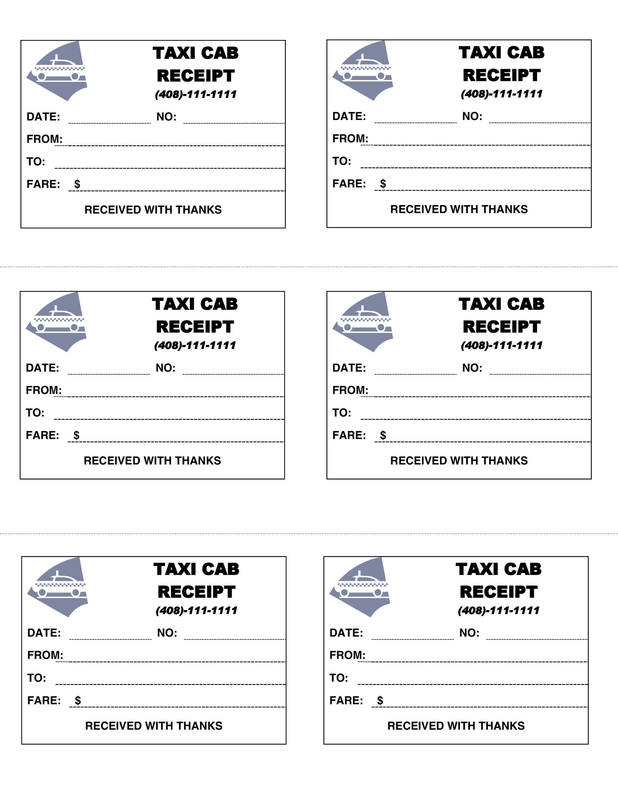 One can find taxi receipts on the internet and this site offers printable taxi receipt templates. You can then use this to monitor your travel expenses in given period. Taxi drivers or business owners can also use it to keep records of the amounts accrued from the taxi. 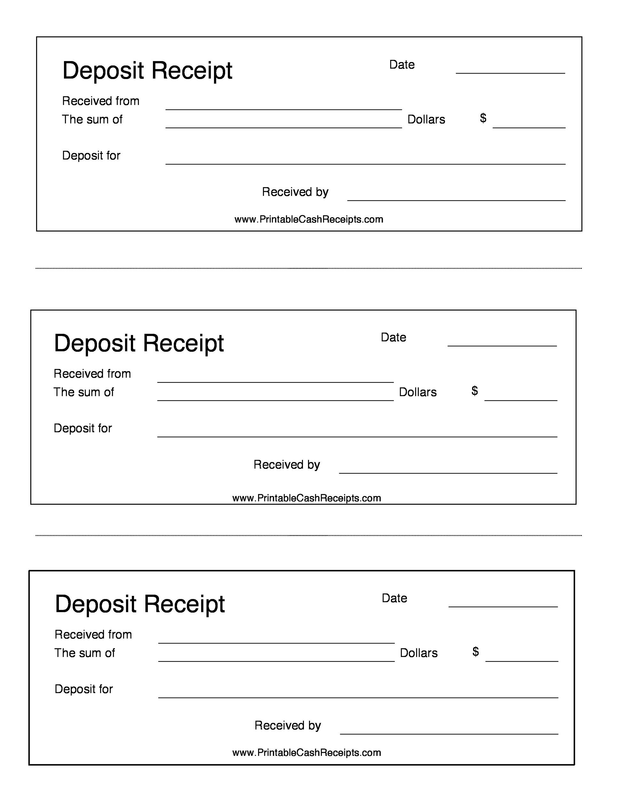 A deposit receipt template is a document that helps one to easily generate deposit receipts. A deposit receipt is a business document that is used to record the receipt of an earnest amount for the purchase of an item or property in a private sale. The seller issues it to the buyer. It acts as a guarantee that the buyer will complete the payment of an item in full. It ensures that all parties are protected in case of disagreement. The seller has to abide by it and not sell the item to another potential buyer, the buyer will also lose out on the item if they don’t pay up the full amount as agreed. The purpose of the deposit. A hotel receipt will make maintenance of records of payments done to be convenient. 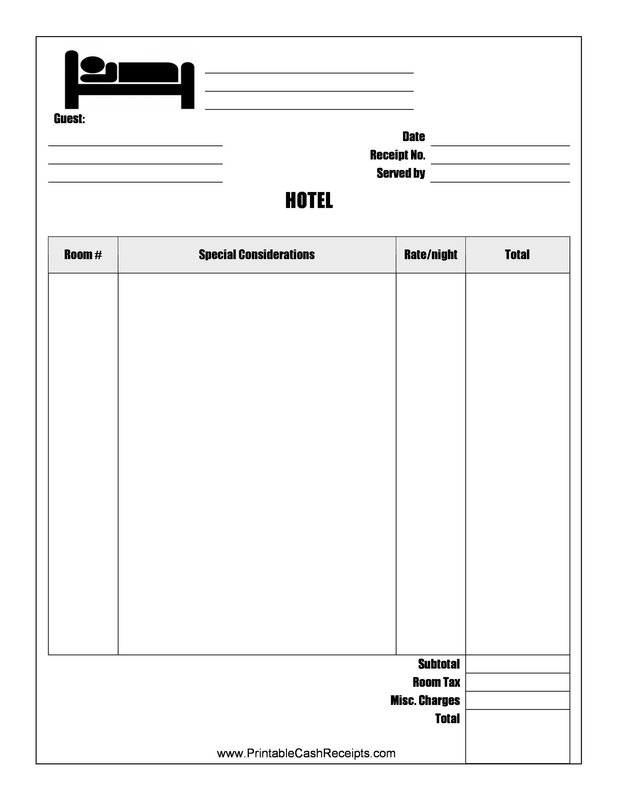 A hotel receipt template can help a hotel owner generate quality and professional hotel receipts in an easy way. 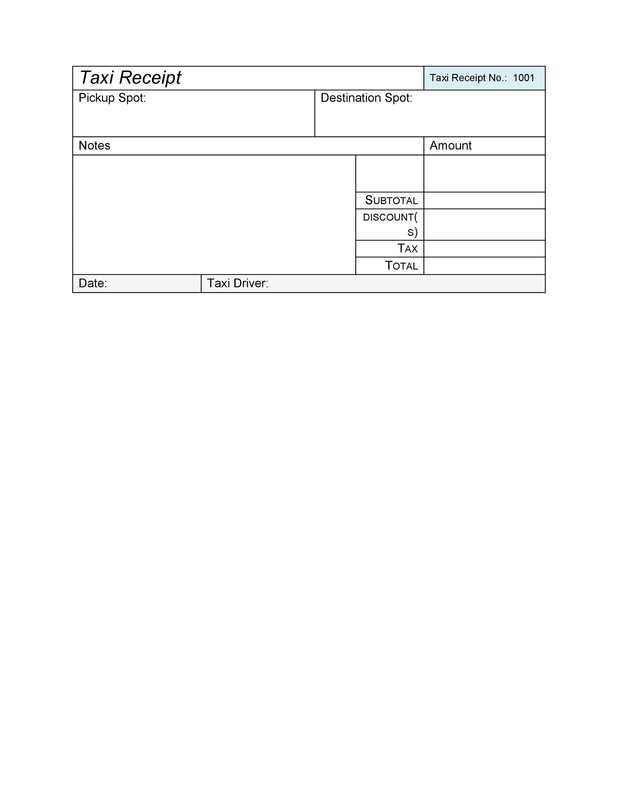 One can draft receipt template using Word, but this site will offer a printable receipt template that you can freely access. Hotel receipts will enable the hotel owner to monitor the progress of his/ her business and undertake necessary measures to salvage the business or keep up with a good record. The information that an ideal hotel receipt template should have includes information about the business that is the name, logo, their address and phone number and e-mail address as well as links to their social media pages. The name of the person who served a customer, the date and time as well as the table number can also be included. The last bit of the hotel receipt may have the food served and its quantity as well. In a situation where coming with a specific receipt can be a challenge, you can opt to use invoice you have sent to them as a receipt. 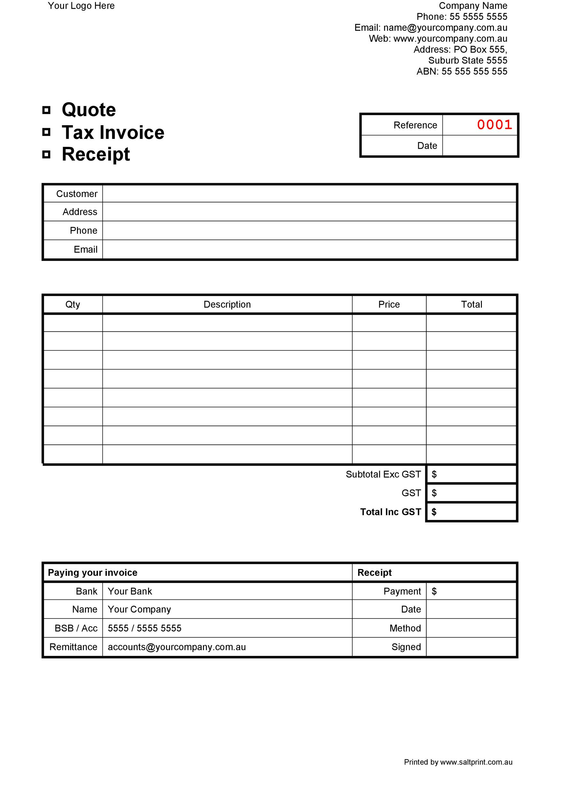 This simple receipt template can be created by stamping a big PAID on the invoice and you could also change the invoice template to read as receipt. 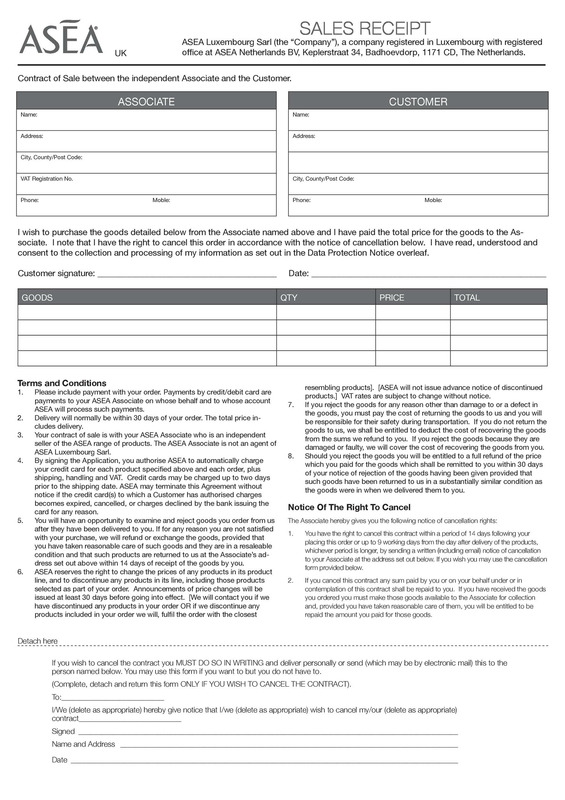 This site will offer a simple receipt template that has the Paid watermark for use. 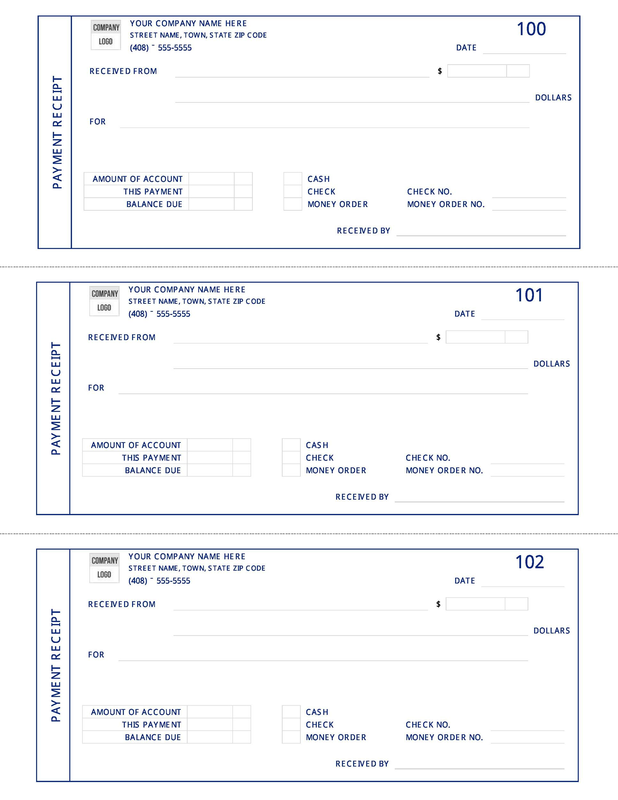 You can make use of the printable receipt template to save yourself from the hustle involved in creating one.